Equal Eyes on our World is a strategic information initiative dedicated to the right of everyone to enjoy the highest attainable standard of physical and mental health, regardless of a person’s sexual orientation, gender identity, or gender expression. Through showcasing the stories and events impacting lesbian, gay, bisexual, transgender, non-binary, queer, and intersex people around the world, Equal Eyes connects the health and equality agendas. Equal Eyes is sponsored by UNAIDS. Check out the online archive of previous digests and the index of curated stories. The initiative publishes a new digest of curated stories every 14-20 days. Our goal is to provide an easy-to-read narrative highlighting stories from around the world on a variety of topics. Equal Eyes explores international topics and UN actions as well as selected localized concerns. The initiative regularly publishes new curated digests in English. Easy to skim, it keeps you up to date on trending topics. Read the Portuguese version of the regular digest. To subscribe, click here or email brazil@unaids.org with the subject line “Olhar para a Igualdade – INSCRIÇÃO”. 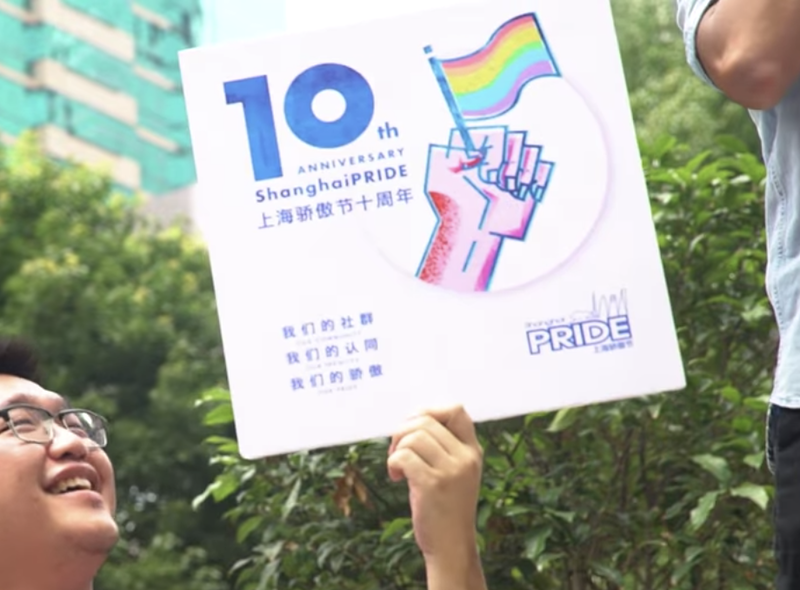 The Chinese Equal Eyes digest focuses on stories around the world that impact the health of individuals in the LGBTQI community. The French version is currently evolving! We welcome all feedback. The index provides snippets of the articles curated for the Equal Eyes digest with links to the full source material. Story snippets are tagged in English for easy access and research purposes. Read the snippets in any language by clicking the “select language” button at the top left corner of any page. Search the index by article title, date, country, keywords and topics. We hope you’ll use the index as a jumping off point to learn more! Visit our galleries of inspiring quotes from activists, leaders, and community members.